5 Favorites in 2 minutes! | House Unseen. Life Unscripted. I'm supposed to be leaving in TWO minutes to pick Lizzy up from the horse camp she's working at this week, but I think she often prays I'm late, so how about the world's fastest faves? It is so good. Every person with teeth loved it. 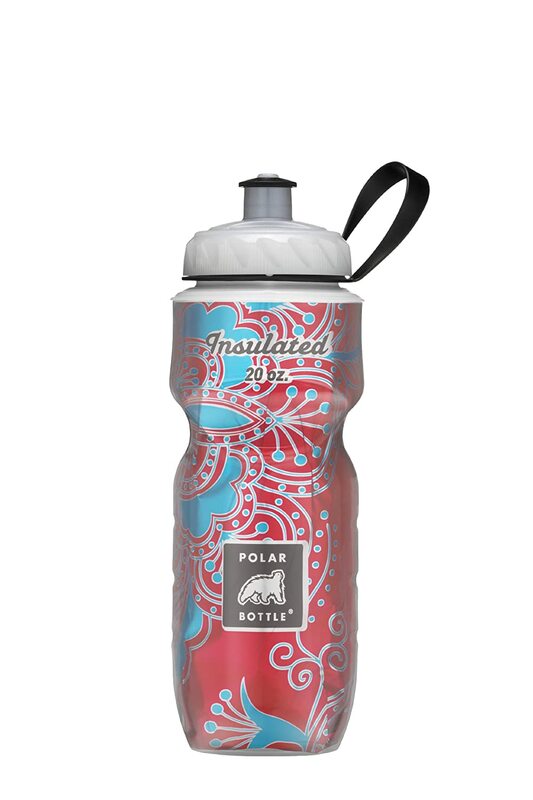 This insulated water bottle. The 24 oz size is still narrow enough for toddler hands to hold, it fits in cup holders, isn't too heavy, is bpa free, and some of the patterns are, like, seven bucks. Summer, we got this under control. 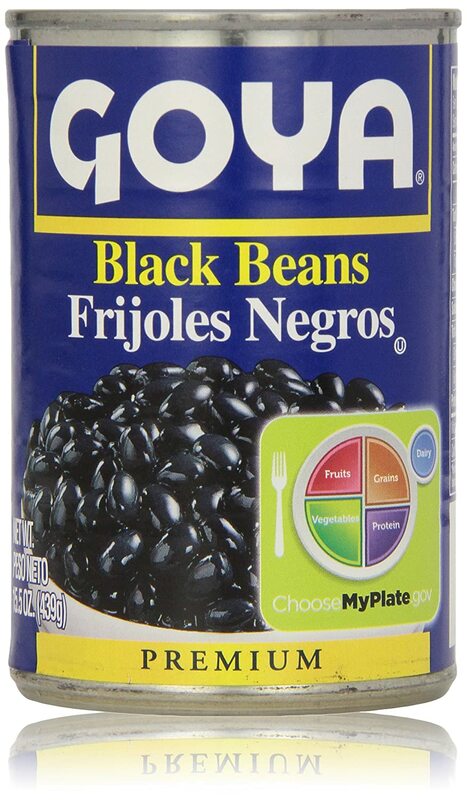 Goya black beans . We use these to make refried beans. Plop some bacon grease or lard (true story) in your pan over medium heat, add a small can of mild chopped chiles. Then add the DRAINED beans and mash mash mash mash with the masher. Enjoy! This photo of this child. If I had time I'd photoshop out the grossness on the table and the mess in the playroom It's your lucky day! Our parish! 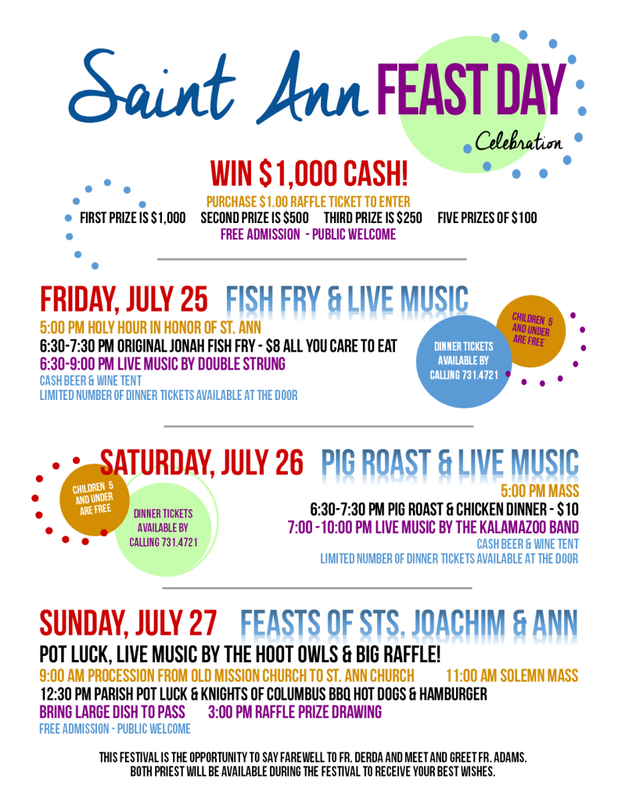 The annual festival is this weekend and will you just look at the fun lined up? Usually there are pony rides and a dunk tank and a bounce house on Sunday too, which might be missing from the flyer. If you live within an hour's drive, you should come. And Tommy is the MC on Sunday! He promises to not follow the script. So. Yes. Go see Heather for more favorites in groups of 5! That is some impressive parish celebration! What a cool feast day celebration! And I love the sunglasses/cute girl photo too! I have a thing for black beans. We just made black bean burgers the other night. So goooood. And zucchini bread, don't even get me started, lol. I have also been looking for a water bottle! yeah! National make ideas are better for a really and attractive beauty for girls who want to look handsome. I have found today a highly effective professional essay paper writing for students and my class fellows, it has been professional reviewed by previous customers.